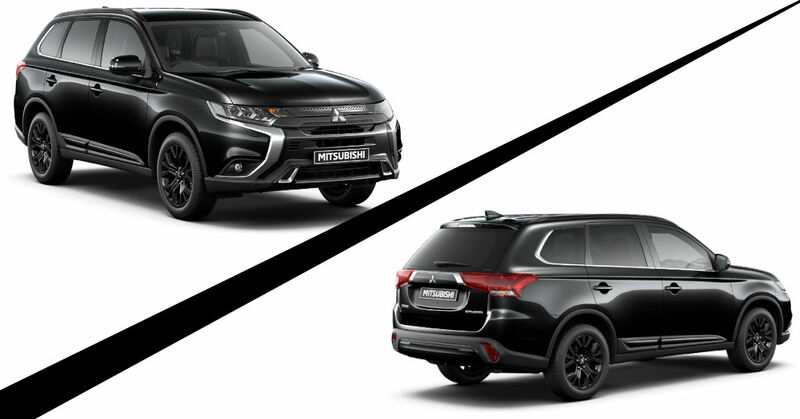 Meet the stylish new Black Edition range from Mitsubishi. 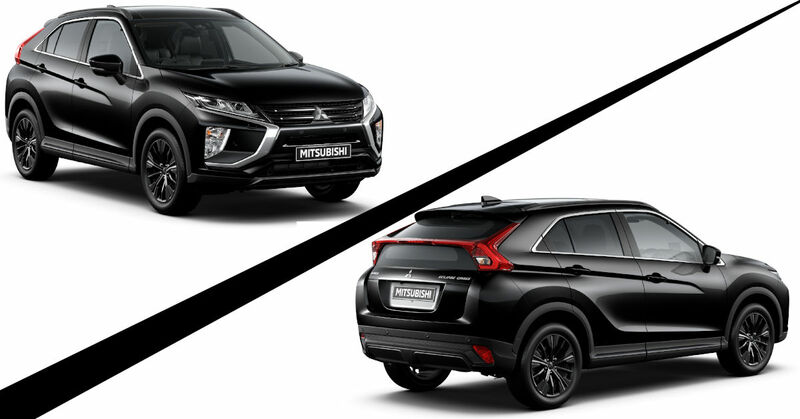 Defined by their black alloy wheels, black trim detailing and monochrome paint finishes, the Black Edition is available in limited numbers on the ASX, Outlander, Eclipse Cross and L200. 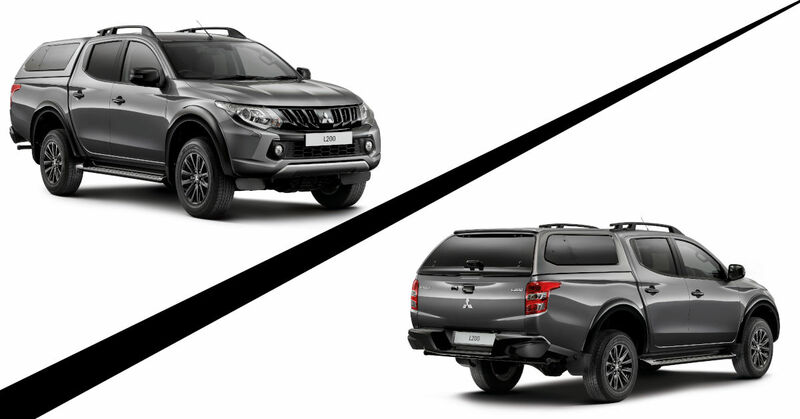 Never out of style and goes with everything; Black Edition is the new black. 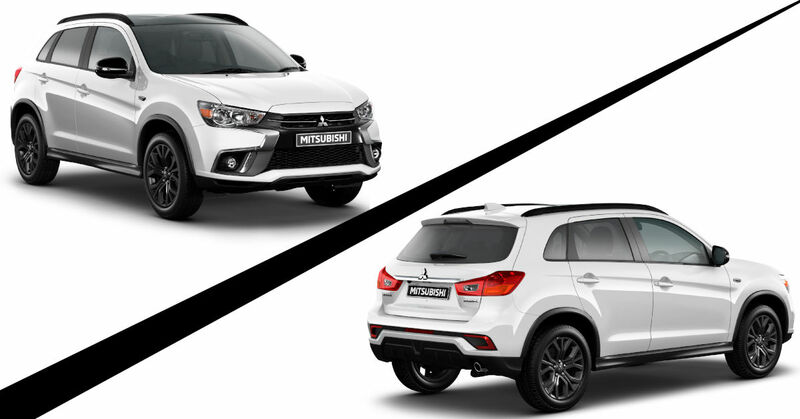 To find out more visit Pentagon Mitsubishi in Lincoln, call us on 0333 222 0424 or complete the enquiry form and we'll be back in touch with more information.